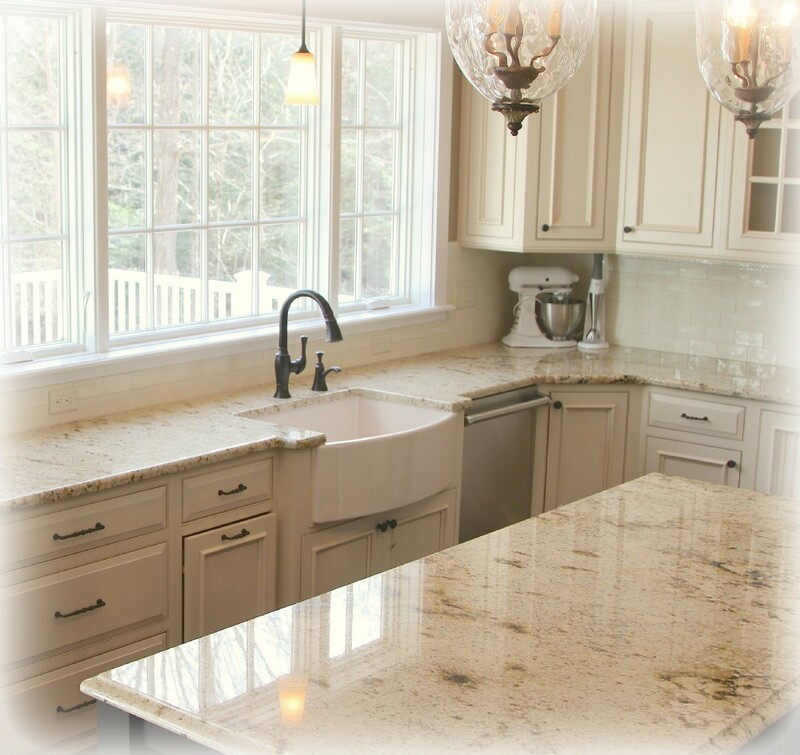 Quartz countertops have become the go-to choice for many homeowners … and there are some good reasons why! 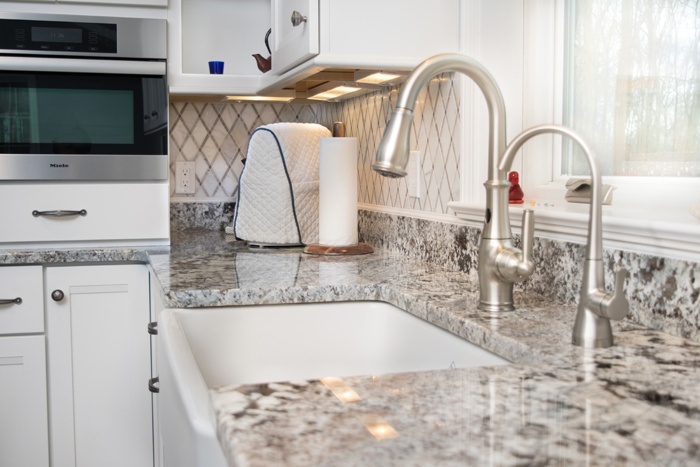 Here are four major advantages of using quartz in your kitchen or bathroom. 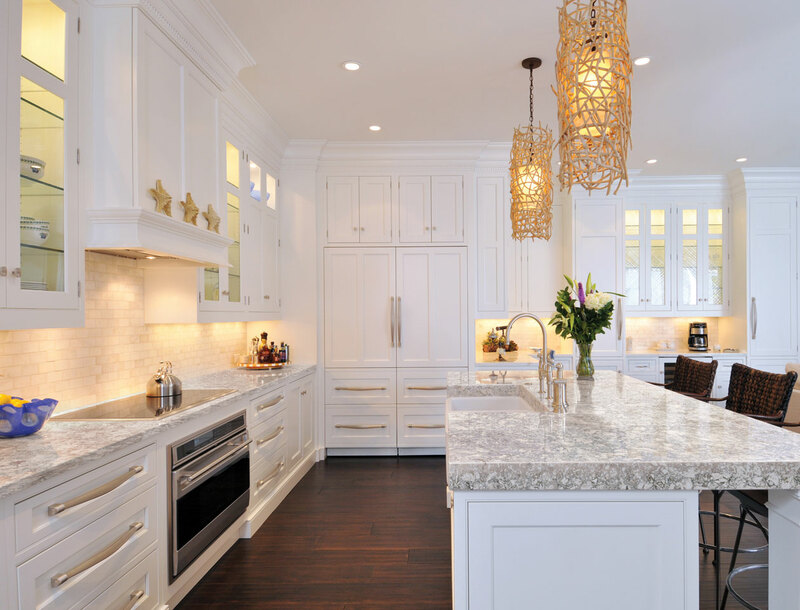 A question you’ll absolutely want to know the answer to before making a decision on what kind of kitchen countertops to get. 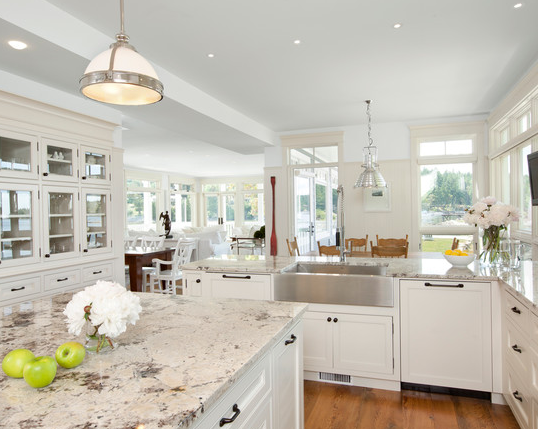 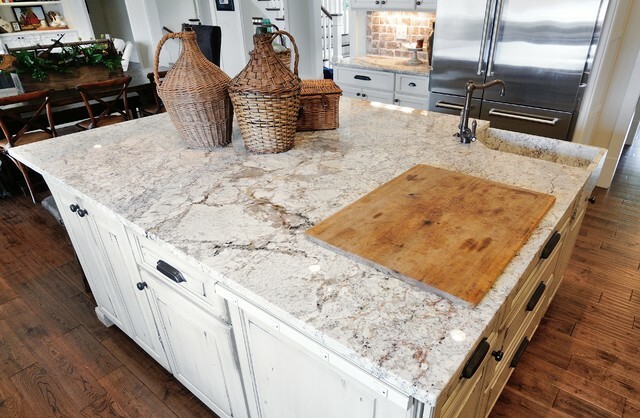 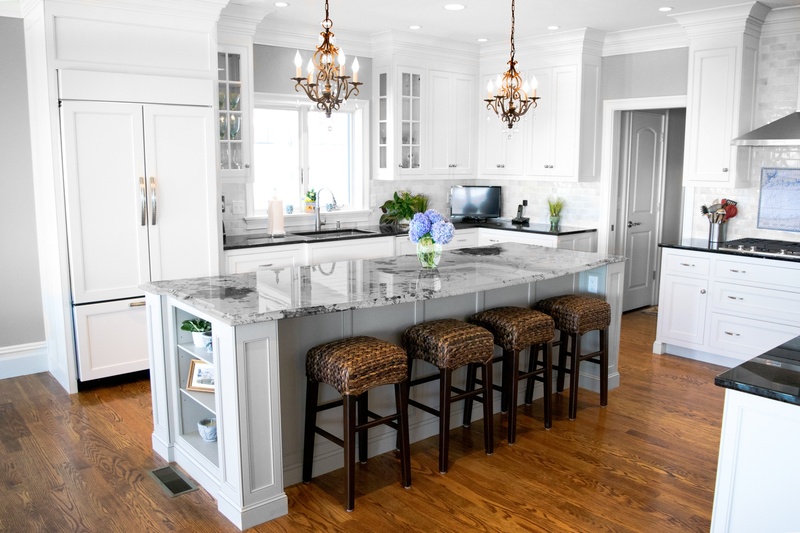 Are you considering natural stone for your countertops? 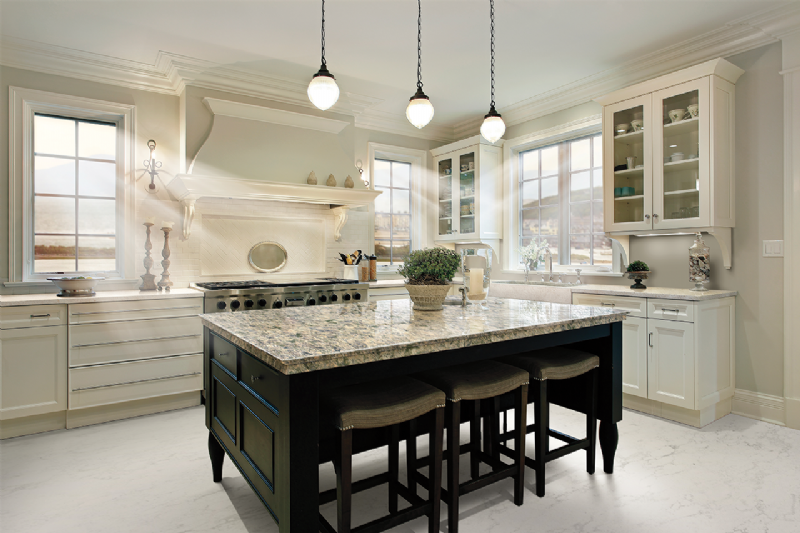 Before resuming your search for slabs, get the answers to some of the most frequently asked questions about stone. 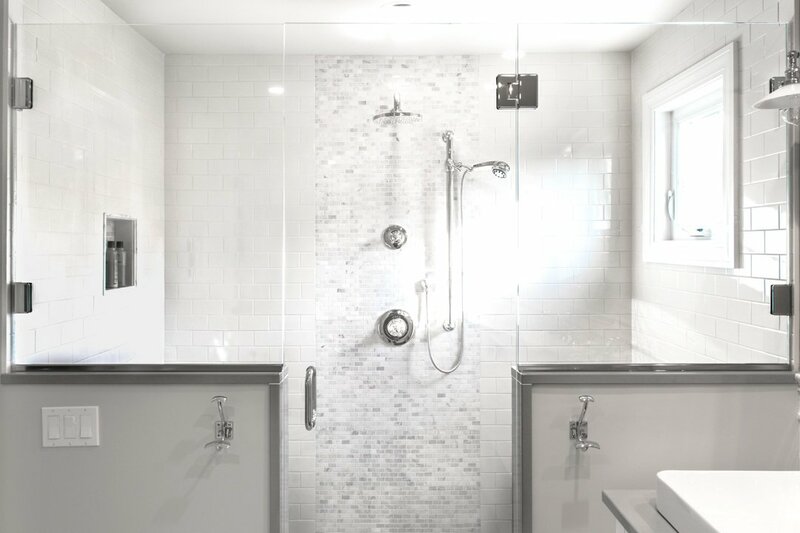 By equipping yourself with additional knowledge, you can enjoy confidence and peace of mind when it comes time to make that big investment.